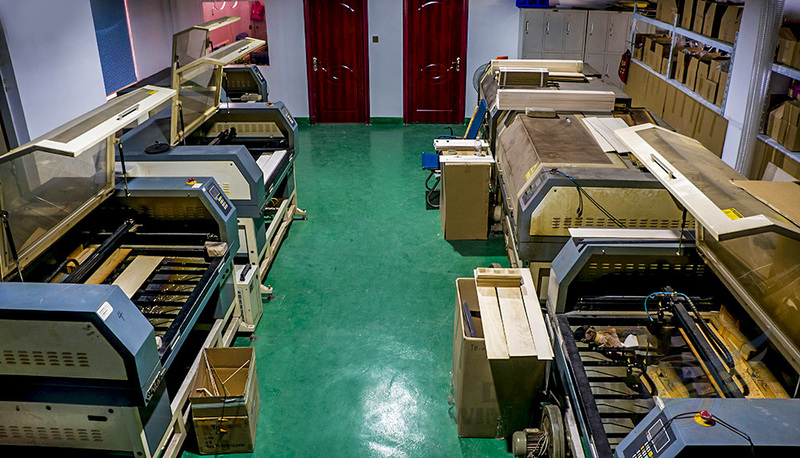 AEO---Mainly manufactures the Brushless and Brush Motor; CRM Motors; Ducted Fan; ESC; Propellers; Measuring Electronics; Pitch-variable system; OSD (on screen display) system etc. 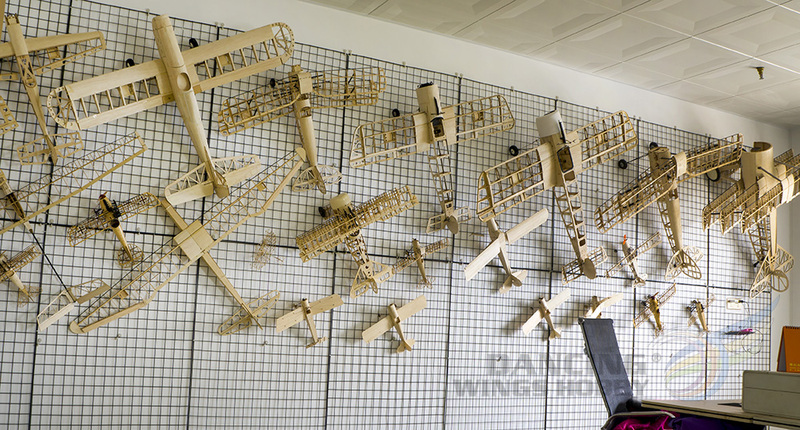 ELE—Mainly manufactures the balsa kits; micro foamy planes; RC boats and floats. 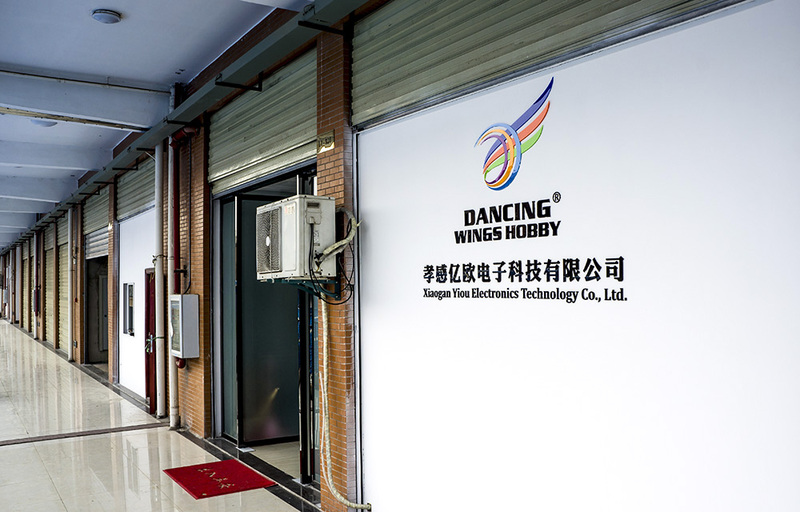 DW Hobby---Mainly manufactures the RC foamy planes made of EPP, EPO and Depron.